The importance of screen wash cannot be understated. Whatever the weather, washer fluid lets you keep on driving no matter how tough the conditions get. Not only that, but keeping your windscreen clean is a legal requirement, so it’s vital you keep your screen wash topped up and ready for action. And yet, like all things car related, there are a number of myths surrounding screen wash that tend to muddy its reputation as an essential under-bonnet fluid. So to prove, once and for all, just how important washer fluid is, here we bust five of the most glaring myths about screen wash.
Winter might mean more rain, slush and road dirt on your windscreen, but summer offers up its own set of visibility problems. From dust to dead insects, your windscreen goes through a lot, whatever the season — so you should always make sure your car is filled with premium screen wash. After all, it’s the law. Plus, summer means the arrival of every driver’s worst nightmare — sun dazzle. 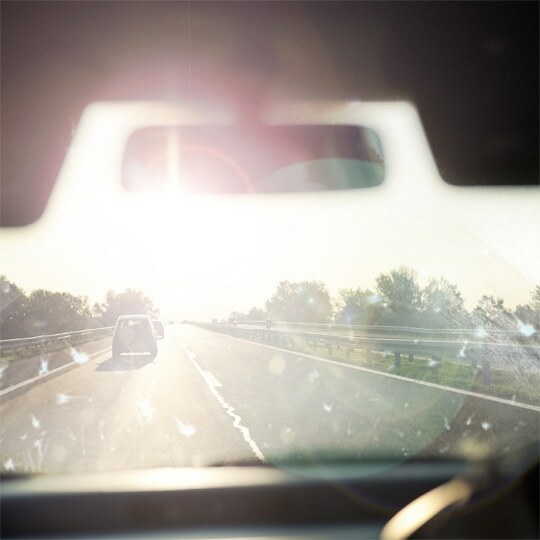 Dazzle occurs when the sun’s rays shine on dirt and grime on a car’s windscreen, limiting visibility for the driver. With thousands of road accidents attributed to sun dazzle each year, topping off your car’s washer reservoir with screen wash before every long drive is a no-brainer. We understand that a lot of drivers like to scrimp on the cost of motoring, and one such cost-cutting measure is to ditch screen wash in favour of plain old water. Sadly, water doesn’t deliver anywhere near the performance of high quality screen wash, for two simple reasons. The first reason is that it freezes, which doesn’t bode well on frosty winter mornings. 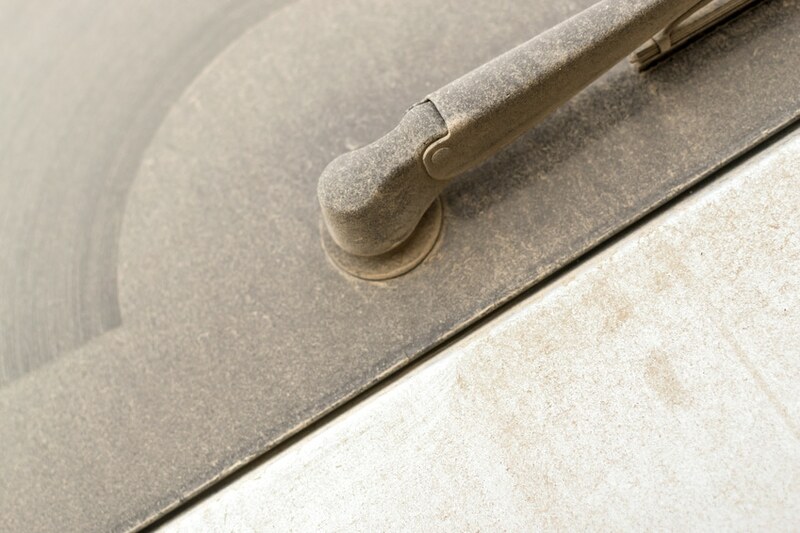 If water freezes in the wash reservoir or jets, it could cause lasting damage when the screen wash button is activated — ultimately leading to a costly repair bill. The second reason is that water simply won’t remove tough dirt, stains and marks caused by dead insects and tree sap. Over time, this can lead to reduced visibility, and prolonged abrasion could even damage the windscreen. If you’re tempted to squirt a few drops of washing up liquid into your car’s screen wash reservoir, we wouldn’t recommend doing so. While household cleaners are great for cleaning up dirt and grime around the home, they’re not fit for use on cars, and contain harsh chemicals which can damage paintwork and other metallic surfaces. Not only that, but household cleaning products offer zero protection against freezing, leaving you in a right old mess when the temperature drops. 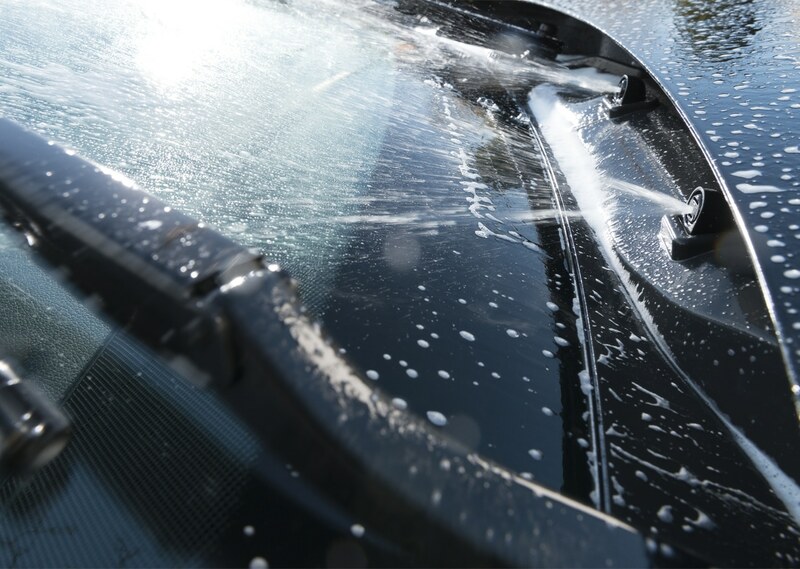 Perhaps the most obvious reason to avoid household cleaners is the amount of foam they produce — which, when applied to a windscreen, could lead to reduced visibility. One myth surrounding screen wash is the idea that ready-to-use products don’t offer good value for money. The great thing about ready-to-use screen wash is that it’s been pre-mixed by professionals, so you can always guarantee great performance and freeze protection. And because the mix is just right, you benefit from superior washing capabilities — meaning you won’t need to use as much fluid to clean your windscreen. 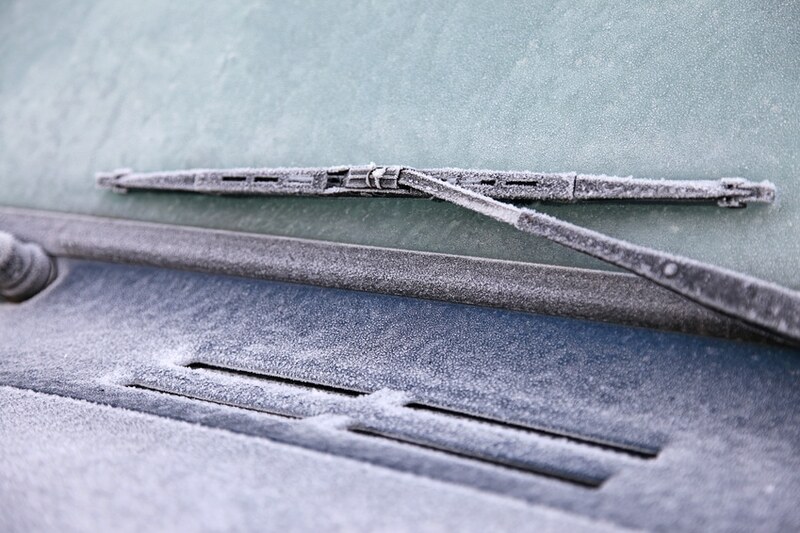 Cars rely on two different antifreeze products — antifreeze in screen wash and coolant/antifreeze. Both serve different purposes, but some people get the two muddled up, or think they’re the same thing. Because screen wash has a higher freezing point than coolant/antifreeze, adding it to your car’s engine could cause major problems come the winter, including serious damage to internal parts. On the other hand, accidentally adding coolant/antifreeze to the screen wash reservoir could damage your car’s paintwork, as well as potentially causing harmful effects on the environment — so don’t get the two mixed up. At Prestone, our high quality screen washes are developed to work in all extremes, keeping your windscreen clean no matter what the conditions. To find out more, visit the Prestone website.